During the summer season car ferries leave from Piombino to Portoferraio - the main town on the Island of Elba - almost every hour. The shipping companies are Toremar, Moby Lines, Corsica Ferries and Blu Navy. 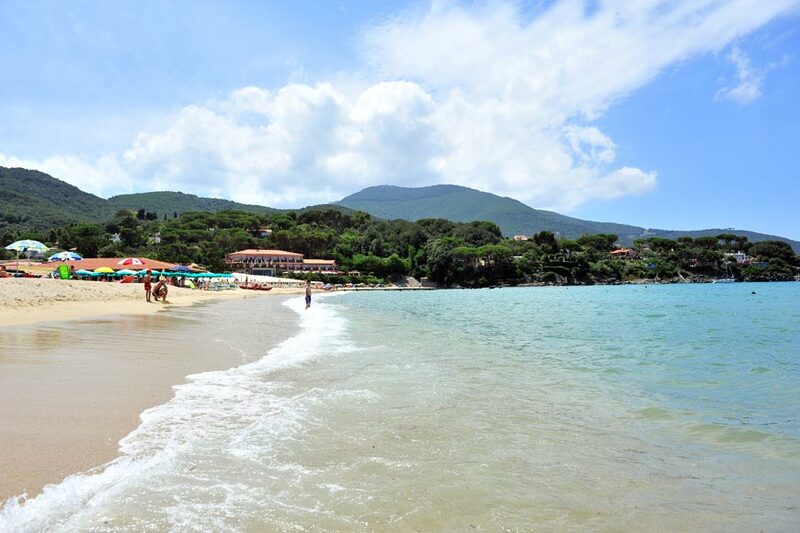 During the summer Elba is connected by many flights by italian and foreign companies from the following airports: Milano, Pisa, Firenze, Lugano, Zürich, Bern, Hamburg, München, Berlin, Wien. The airport is located in La Pila, approx. 3 km from our hotel. 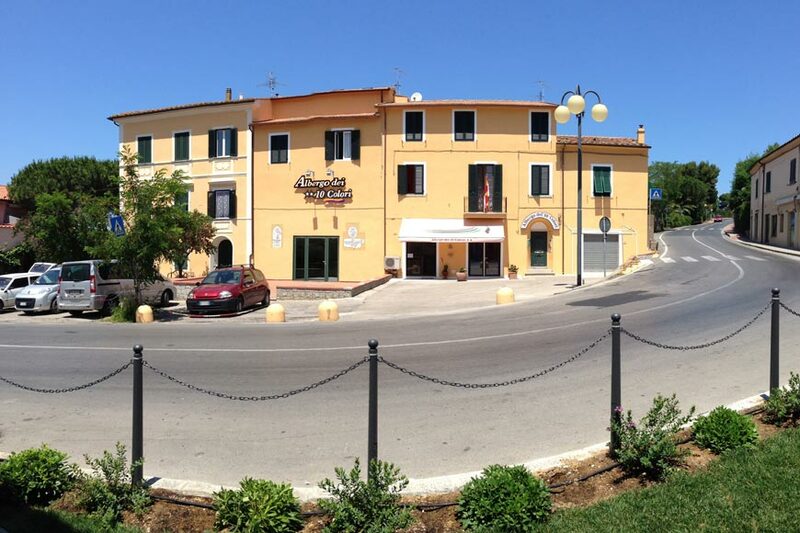 Cars, motorcycles and bicycles can be rented in Procchio for getting around the Island. Our hotel can offer special discounts. In addition, please note the contact information for the taxi stations and the ATL (public transport agency) that connects all of the most important locations on the island. - Taxi: Portoferraio, Calata Italia - Molo Massimo - tel. +39 0565/915112.